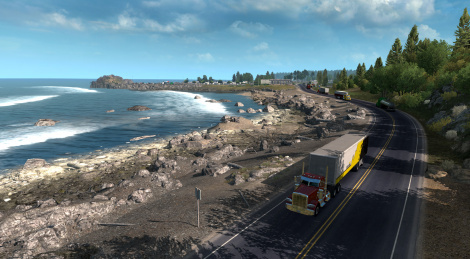 A new region is available in American Truck Simulator: the Oregon, offering more than 5000 miles of new roads across varied environments and 14 cities. Here are some videos driven with a wheel and Tobii Eye Tracking device. 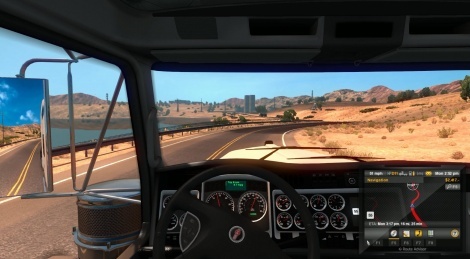 American Truck Simulator was released in February on PC, here are finally some gameplay videos in 1080p and 60 frames per second.